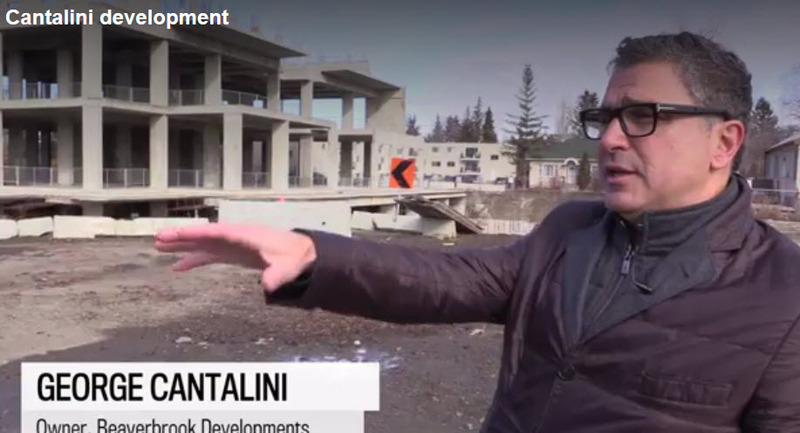 When local businessman George Cantalini bought out the failed Glenora Skyline condo project in 2015, he discovered something unexpected. The Glenora Skyline Development Corp. had stopped construction in 2014 of the planned four-tower residential development. The company left the eyesore of a messy, partially built condo tower on 142 Street and Stony Plain Road. It also couldn’t pay its debts to numerous suppliers, contractors and condo buyers. Click here to read more about this local businessman that came to the rescue of the former Glenora Skyline building.